When you think of Chicago food culture, there’s three essential foods that come to mind – the Chicago style hot dog, the deep dish pizza, and the Italian beef sandwich. Chicago’s Lou Malnati’s and TastesofChicago.com put together a series of videos featuring these three iconic foods. 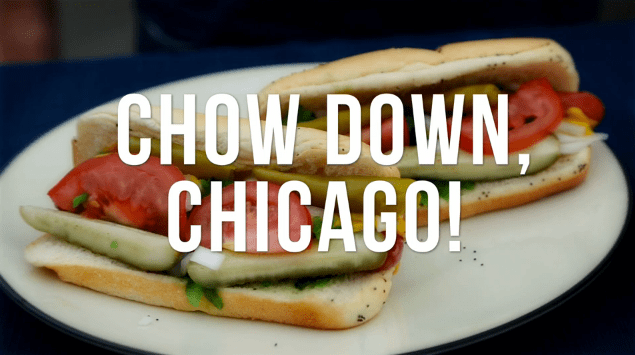 Accompanied by whimsical captions and tunes, the videos illustrate how to eat the Chicago style hot dogs, Italian beef, and the deep dish pizza… like a true Chicagoan.